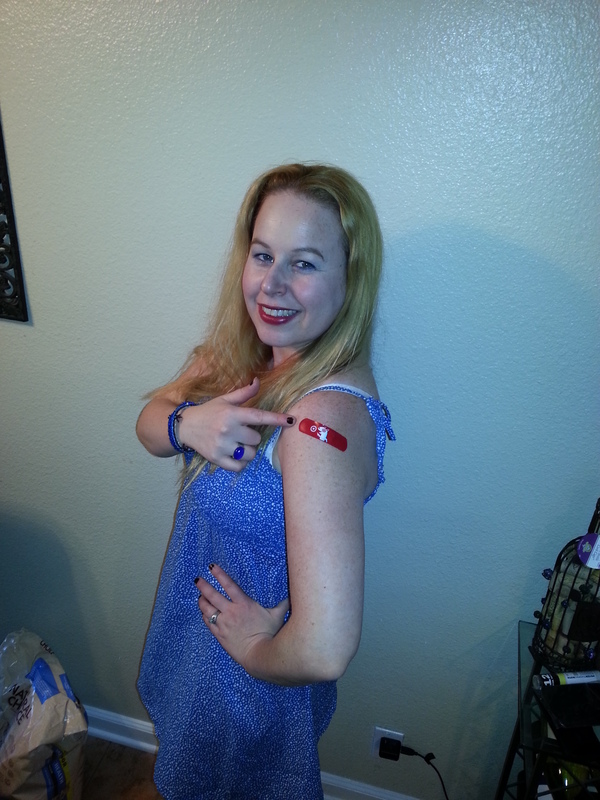 Dani got her flu shot today! See 2014 FLU SHOT PRICE ARTICLE HERE. Each year the seasonal flu vaccine is produced to protect against the three viruses or flu strains that research indicates will be most prevalent. This season there is a new vaccine which includes H1N1, as well as H3N2 and a B virus which are different from those recommended for the Northern Hemisphere last season. The CDC recommends a flu shot for everyone over the age of 6 months and recommends that people get immunized as soon as the vaccine becomes available. Below I have decided to share a brief list of pharmacies and drug stores that offering the flu shot along with their price points, so that people can decipher where is the best place to go to save money when getting their vaccination. These prices listed are from the Orange County & Los Angeles area for Rite Aid, CVS, Walgreens, Walmart, Target, & Costco. Other areas may vary slightly. Stores I did not list are other stores that are based nationally but not located in Orange County & Los Angeles County. Rite Aid – The price is $29.99 for a flu shot and Rite Aid is also offering 25 points to members of their wellness + loyalty program. 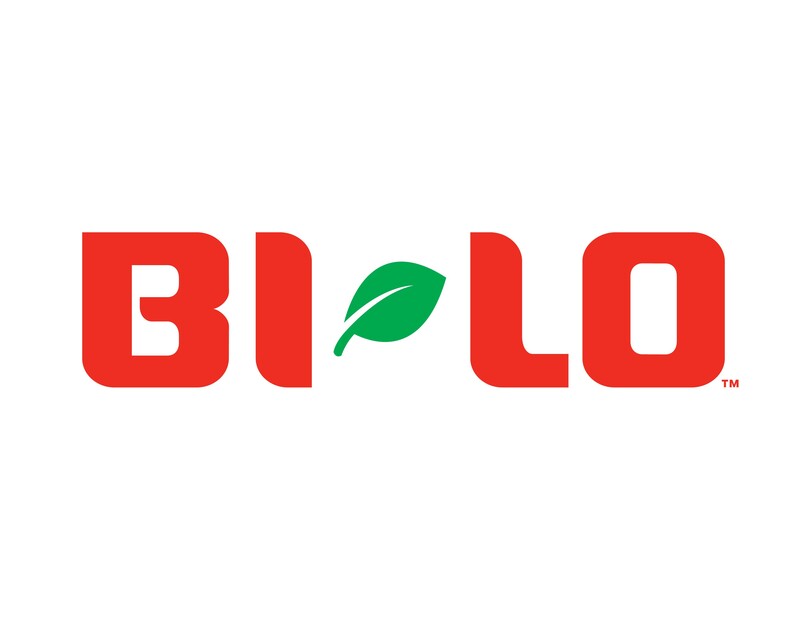 BI-LO– BI-LO shoppers that enroll for the company’s Discount Pharmacy Card will pay a discounted rate of $24.99 for a flu shot in the store. Giant Food Stores – A flu shot is $35, but Giant accepts most major medical insurance, plus Medicare. Customers with a GIANT/MARTIN’S prescription savings card receive $10 off of the regular price of a flu shot. GIANT/MARTIN’S has also partnered with several different health- related vendors to offer a free coupon book worth more than $40 in savings, while supplies last, to all customers who receive a flu shot. 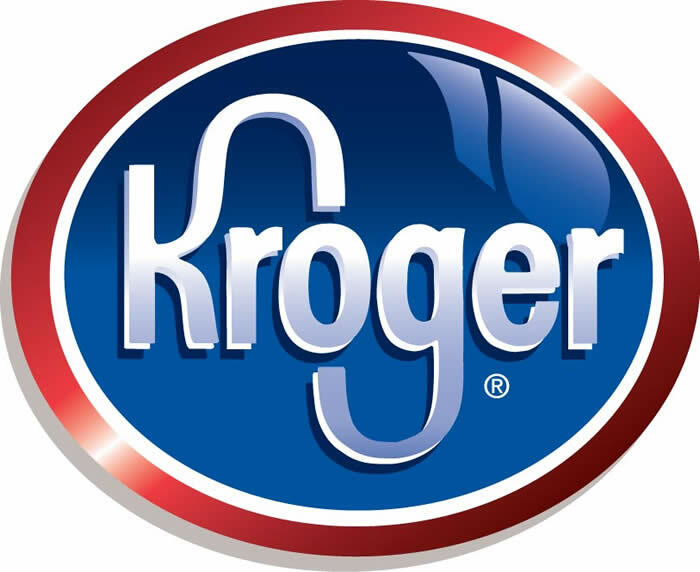 Kroger – A flu shot is $25. There is no coupon book, but this is one the lowest prices for a flu shot in a store. Costco – A flu shot at Costco is only $15.99. This is by far the cheapest place to go without insurance. You do not have to be a member to get a shot. Make an appointment because shots are not administered everyday. Print and fill out your vaccine consent form and bring a copy to save time at your appointment. 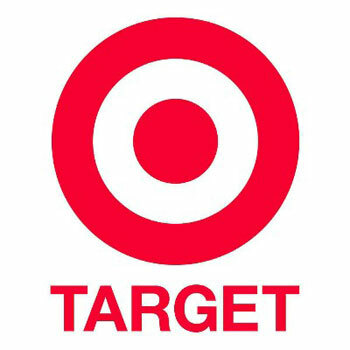 Target – Target stores are offering $25 flu shots at their pharmacies this year. Flu shots count towards 5% off a day of shopping at Target. There is no appointment necessary. THIS IS WHERE I WENT!!!! GREAT DEAL…TOTALLY FREE WITH MY INSURANCE!!!! a flu shot at Walmart, but also you can expect that a registered nurse will be administering your vaccine. Walgreens – A flu shot here is $31.99. Receive 500 extra rewards points for balance rewards flu shot. Pathmark – Flu shots are $24.99 and with a card get a discount and get your flu shot for $19.99. Publix – Flu shots at Publix are $30 for a standard shot & $50 for the senior high adult dosage for those over the age of 65. *Make sure to ask all pharmacies if they accept insurance before you pay. Some of them cover cost in full like mine did. *Check with your insurance company as many insurance companies will cover the flu shot as it is deemed as a preventative expense. Sometimes there is a simple co-pay that is around $5 to $15. * Those with Medicare can get the shot for free. Check with your medicare insurance policy to get more information. *Older seniors will also find that many local senior centers will offer shots for $15 to $40 per shot. Sometimes these centers will also take people under the age of 55. *Veterans can get the flu shot for free if they head to their local VA hospital. * Also, always check with your employer to inquire about free or discounted flu shots offered through work. *If you’re in college, the health center also sometimes offers free or discounted flu shots. This is after we got out flu shots today!! 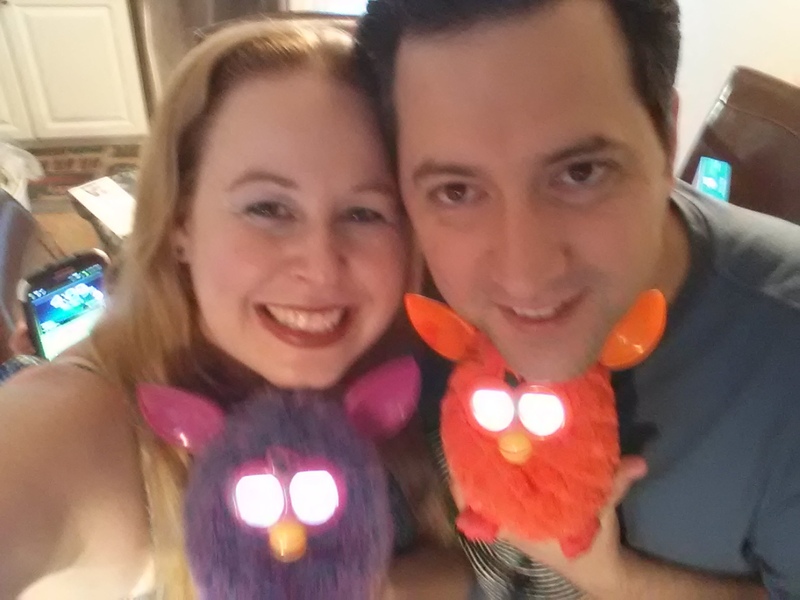 We were so excited, we rewarded ourselves with the reissued Furbies!! The newest Furbies!! They are too cute!!! Please feel free to like my page as well to get daily deals everyday for everything from clothing deals, travel deals, restaurant deals, activities, and kids events. Its a good thing that you provided such details of some pharmacies and drug stores that offers flu shot together with their price. This would be very convenient on our part as you’r readers. Thank You. This can be debated, we do not get the shot, and neither do our kids… but i had no idea there were so many places someone can go to get it..
What great information if you’re looking for a flu shot. I personally don’t get them, but really like how you detailed it out on where they are available and the cost. Once again…you sure have done your homework here to give us detailed prices and locations for flu shots. Thanks for sharing this list! I never knew the prices at stores since I have always gotten my flu shot at my doctor’s office! Lots of great info on flu shots if you choose to have them. It is hard to believe that we are coming upon flu season! I don’t get the flu shot and haven’t for over 17 years. Why? I did research on the ingredients and have decided it is not in my health’s best interest. Instead I found a way to tune up my body and give it the tools it needs to protect me, naturally. The result? I have not had the flu in those past years. I hope others do their own research before taking the flu shot, too. I had one a couple of years ago and didn’t get sick. Health and then be happy makes life joyful! I have posted it earlier! I have not had a flue shot since I was a kid. We intentionally do not get flu shots… however for those who do this is great information!!! Sharing out! That is a very thorough list of places that have the flu shot. There is a lot of debate about the effectiveness of the flu shot. When my daughter was getting chemotherapy we always had her get the shot but now we don’t. Thank you for a great list ofplaces and pricing for the flu shot. It is very interesting to read the feelings of people and the flu shot. But when working in healthcare it is mandatory for employment. Herd immunization helps protect all the people as well as a healthy diet. Thanks again. will look forward to seeing more info from this site. Thank you for your comment and for the input Tricia!! :-) I am always happy to assist! :-) Thanks for reading! I am very lucky that the community I live in provides free flu shots for everyone each year. My family of 5 is usually in and out in 10 minutes and there is no charge! There are also sites on line that show you were to find other conmunities that offer free flu shots to residents .